This is why Benefeet was created, the programme that communicates with you and brings you dedicated offers and services. You will be the first to hear about new products and enjoy exclusive special promotions! 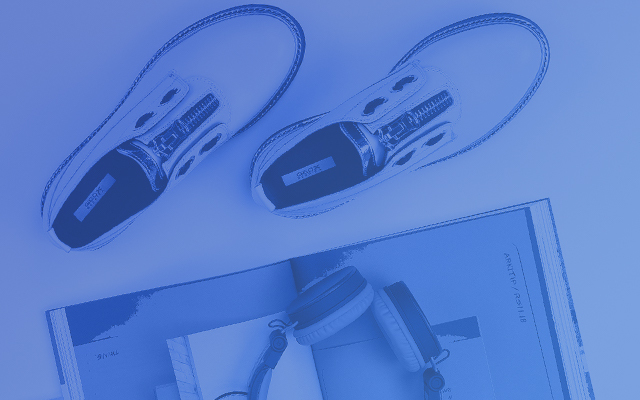 Take advantage of Benefeet at participating Geox shops and at geox.com. Register your "MyGeox" account and enjoy Benefeet privileges. you could save up to 100€! Geox celebrates with you, offering you a 15% discount for your birthday! Link your benefeet profile to your MyGeox account and immediately earn 20 bonus step points! happy birthday to your children! Geox celebrates your child's birthday, offering you a 15% discount! 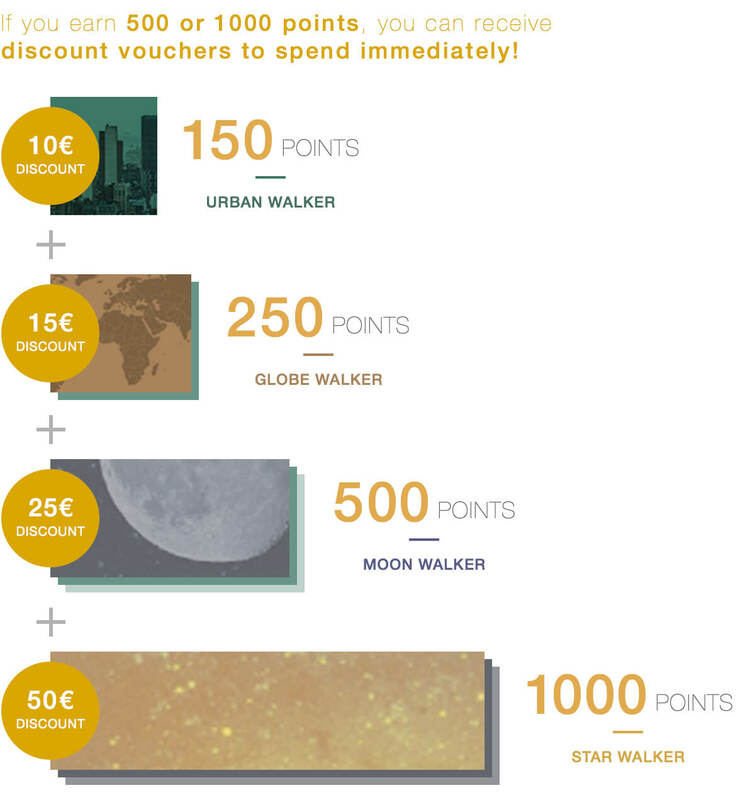 Collect points, reach the thresholds and receive discount vouchers to spend on your next purchases. The initiative is valid until 21/12/2019 in Italy and Spain, until 12/12/2019 in France, Belgium and Luxemburg, until 27/11/2019 in England, Austria, Germany and 5/12/2019 in Portugal. Benefeet celebrates with you, offering you a 15%discount for your birthday* and your children's birthdays!**. *On the birthday of a registered Benefeet subscriber, Geox will grant him or her a 15% discount, which can be used only once on the total receipt value, from 7 days prior to 7 days after the subscriber's date of birth. 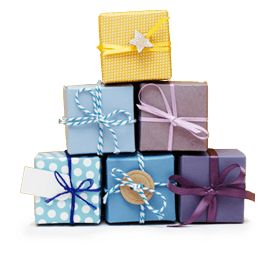 The birthday discount is honoured only where a birth date has been correctly entered by the registered Benefeet subscriber in his or her profile. ** On the birthday of a child of a registered Benefeet subscriber, Geox grants him or her a 15% discount, which can be used only once, from 7 days prior to 7 days after the child's date of birth, provided that his or her date of birth has been correctly entered by the Benefeet subscriber in his or her profile. Offer valid on up to 4 children, aged between 0 and 14 years. The exclusive privileges of benefeet at home! Thanks to the new Geox@Home service you can now order it at your local Geox Shop*, and once you've paid, it will be delivered free of charge to the Geox shop or to your home. Do you want to subscribe to Benefeet? Already have a Benefeet profile? Link your Benefeet profile to your "MyGeox" account at geox.com and you will enjoy Benefeet privileges on your on-line purchases as well!